I almost got hit by a taxi today. I was very careful, crossing the street, but the taxi sped up to overtake the asthmatic jeepney chugging uphill and the taxi driver didn't see me till the last second but thankfully I saw him and stopped. Because I have a really bad temper, I raised my fist to smash his hood but I saw that he had passengers—a woman and small kids—who all looked frightened. So instead of getting mad, I stood in front of his car and wagged my head and finger at him like he was a naughty boy. Then we both went off to wherever we needed to go. See, this is my life these days. There are so many things happening in my industry, in our country, in the world, and I want to raise my fists, march on the streets, write scathing articles, scream! But I don't. Two reasons: (1) As a working mama of three small children and with no household help, I'm too busy and too tired; and (2) As a working mama of three small children, I've been warned that being critical of the government and being basically disagreeable may hurt my career. While this second reason doesn't matter to me (if you refuse to work with me because of who I am and what I believe in, then why would I want to work with you? ), it has tempered my fury and so I sit quietly. I've been sitting here quietly while thousands of my fellow Filipinos are murdered (see the latest on the drug war's "bloodiest night" here), while mommy bloggers are insulted (Cat Antonio rages against this here), while all bloggers are sneered at (Earth Rullan breaks it down here), and while the most convenient means of transportation for me and my children was taken away from me and many other working people (you can read about that here). But for me, I keep my head down and do my mommy work. These days, all that matters is peace and quiet. 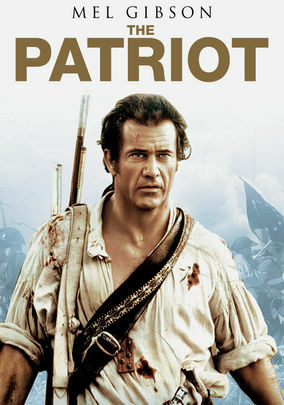 These days, I also keep thinking of this Mel Gibson-helmed movie called The Patriot. It's about Benjamin Martin, an American war hero who retired to be a farmer because he just wanted peace and quiet with his family. When conflict with the British government threatens this peace, he refuses to fight and he gave this reason: "I'm a parent. I haven't got the luxury of principles." Ironic, right? Parents, the moral compass of their children, not having the luxury of principles. And it's true. I see it on my Facebook feed. The ones who are most vocal, the ones who march on the streets—they're not parents. They're the single people, the childless couples, the ones who don't have a lot to lose, except maybe their lives, which isn't much apparently in these times when you fight for people's rights and then you get threatened with murder. And that's why parents can't have principles. 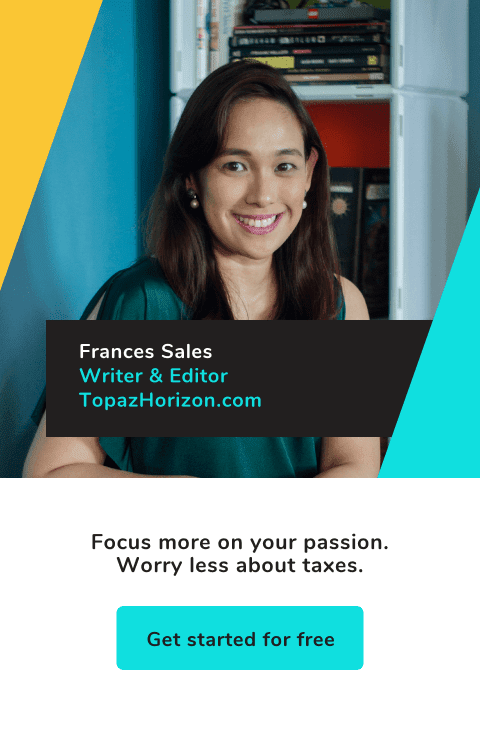 If we lose our jobs or our lives because we dared to fight for what is right and decent (as what happened to the Philippine Daily Inquirer, which reportedly suffered an ad boycott and then had to be sold because they were critical of the administration), then what happens to our children? I'm not defending my inaction. To be honest, I don't even know what action to take. I have protested many times on Facebook but that honestly feels like impotent rage. I have discussed what upsets me with many people that don't share my anger and I initially thought that was more effective except that they haven't changed their minds at all. So I guess dialogue doesn't work either. So these days, I've calmed down, I've gone on living. I've kept the peace. In The Patriot, Benjamin Martin is told, "You have done nothing for which you should be ashamed." And Benjamin replies, "I have done nothing. And for that I am ashamed." Despite all his precautions, Benjamin's family still suffered unimaginable consequences. When there's a war, after all, no one is spared. Even those who survive it. Now here's the thing: My motto has always been: "The brave may not live forever, but cowards never live at all." My one defining trait has always been courage, but now that I have kids, I want to survive. It frightens me that to survive, my principles are the first casualty. What frightens me even more is the gnawing worry: Will doing nothing actually save my family? In the deepest part of my soul, I know the answer is no because they will grow up knowing their mama kept her head down when she should've been rising up, and they will feel ashamed. Well, there is one brave act I do with my head down. I pray. Prayer is an act of courage because you choose to believe when there is no hope left. Some people will scoff that that's the most inactive activity to do in times like these. Maybe. But I've been vocal, I've fought back, I've discussed respectfully, I've shared real news and informative articles, I've done what I can and those didn't feel very effective in the face of looming evil and economic despair. In my life, however, I've seen that prayer works and that God moves quietly and mightily. I've never prayed for our country before, never really prayed for my career before, but now I do. It's the only thing I know I can do, the only thing I believe will work. And you, even if we don't share the same politics, I'm sure we share the same love for our country, our fellow Filipinos, and our children. If you also share my faith in God, let's pray that His will of perfect love and true peace reign over our nation. Maybe that's one principle—our belief in faith, love and peace—that we can have together and work with together. What you said here is very much on point. Hang in there. I know what yayaless mommies feels like and it's hard. That's all I can say. Breathe in and breathe out. Hugs. I feel you. I used to be very vocal about the past admin but now I'm also quiet because I don't want to leave my child. Sigh. Let's pray for enlightenment.